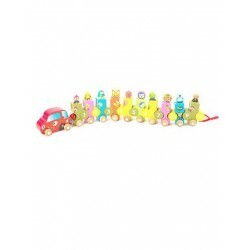 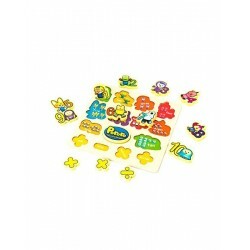 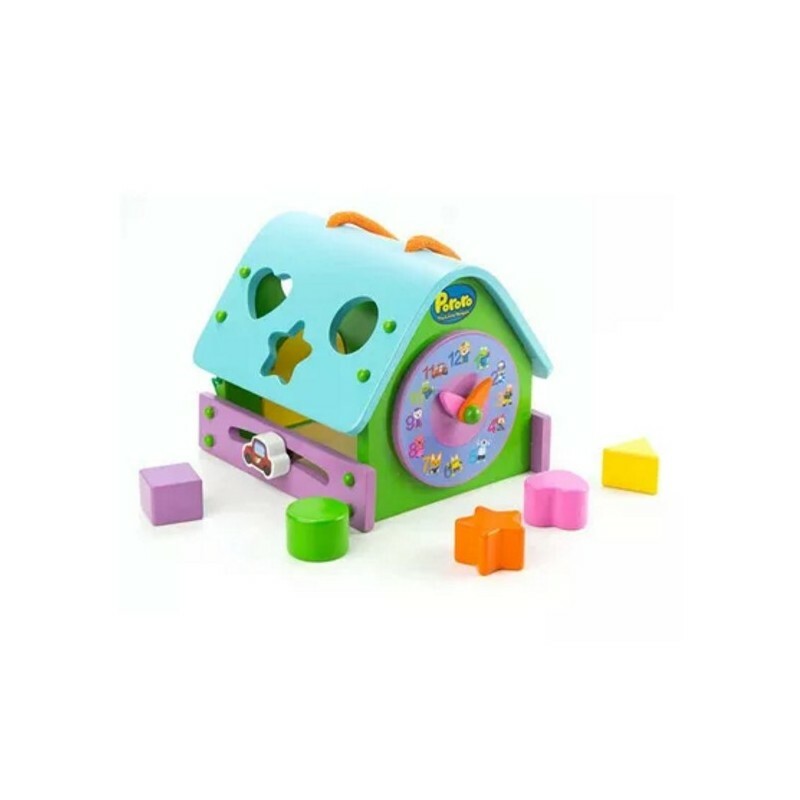 Pororo house clock is colorfully polished, has a variety of shades. 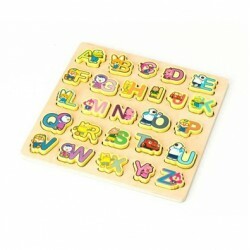 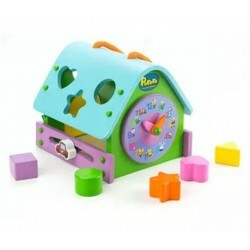 With a variety of shapes, this house clock set helps encourage motor and memory development skills in young child. 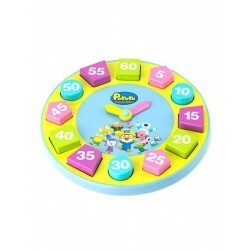 Pororo house clock is colorfully polished, has a variety of shades. With a variety of shapes, this house clock set helps encourage motor and memory development skills in young child.Safety Certification: European EN71 certified.